Potassium Sorbate is the potassium salt of sorbic acid,chemical formul C6H7KO2.It is a white salt that is very soluble in water It is primarily used as a food preservativea.Potassium sorbate is effective in a variety of applications including food,wine,and personal care products.CAS No.:24634-61-5. Potassium sorbate is used to inhibit molds and yeasts in many foods, such as cheese,wine ,yogurt,dried meats,apple cider,soft drinks and fruit drinks, and baked goods. It can also be found in the ingredients list of many dried fruit products. In addition, herbal dietary supplement products generally contain potassium sorbate, which acts to prevent mold and microbes and to increase shelf life. It is used in many personal-care products to inhibit the development of microorganisms for shelf stability. 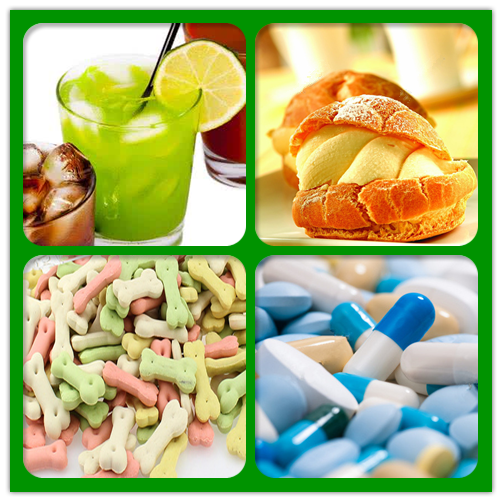 Sorbic Acid( Potassium Sorbate) is one kind of nonsuturated fatty acid compounds. It can be absorbed by human body rapidly, then decomposed into CO2 and H2O,moreover no remaining in body. ADI 0-25mg/kg (based on sorbic acid FAO/WHO 1994) LD50 4920 mg/kg(large mouse by mouth) GRAS(FDA, 182.3640 1994) Its toxicity only 1/12 times table salts and 1/40 times sodium benzoate. Looking for ideal Ingredients Potassium Sorbate Manufacturer & supplier ? We have a wide selection at great prices to help you get creative. All the Ingredients Powder Potassium Sorbate are quality guaranteed. 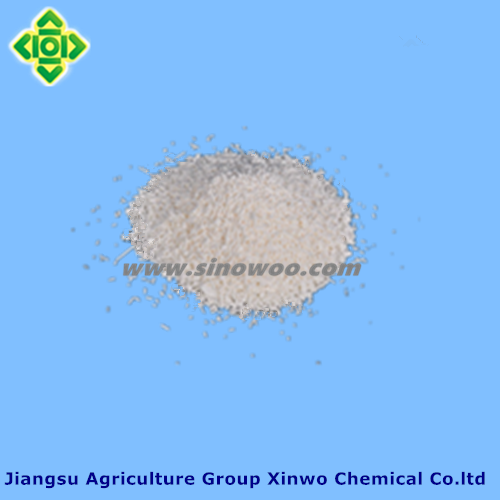 We are China Origin Factory of Ingredients Granular Potassium Sorbate. If you have any question, please feel free to contact us.